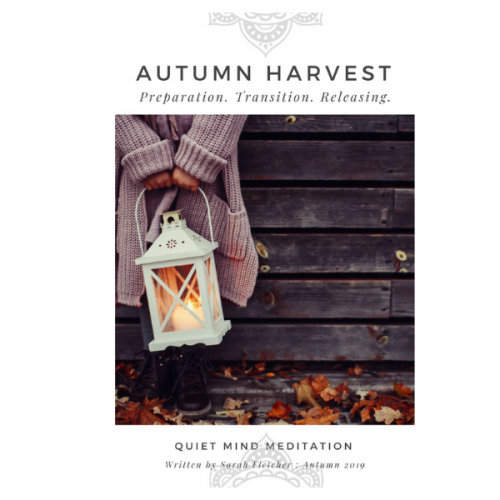 Over the last few months, my world has been consumed with all the details and changes that entail the physical and emotional process of moving house (and life). First, there is organizing and preparing our current home for sale. Think: twice weekly open for inspections, needing to vacate the premises each time for 2-3 nights, with dog and daughter. Then, part two, after selling current house, we had to find a new home. This is a big emotionally charged process for us, having held our current home in the family for more than 50+ years .. so many memories. So we have gently ventured out and spent weeks inspecting, clarifying, questioning, planning – and finally (finally) finding the ideal home for us. I also realized this growing reticence of having to tackle the twin administration .. that of closing down one home and reconnecting services and requirements at another. This had become a HUGE hurdle in my mind. Where to start? What about all the paperwork I was going to need and review? How long was it all going to take? Where would I find the brain space to understand all the details, the numbers, the comparisons I would have to make? It all seemed so tedious and distracting (from the fun stuff, like my work and decorating the new space). 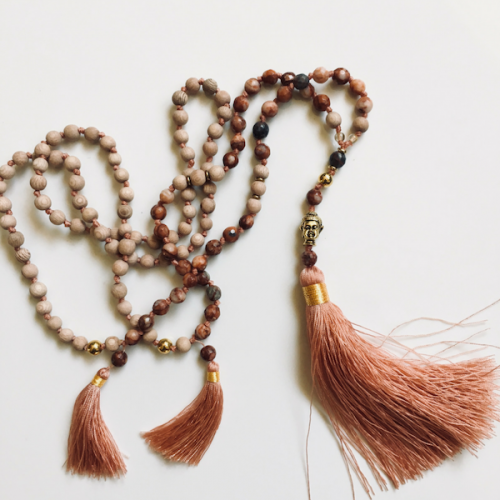 This is, in fact, true of all unknown adventures and new journeys .. AND very much like when we wish to start meditating. Where to start, what do we need to know, what can we avoid, how can we navigate all the variations? 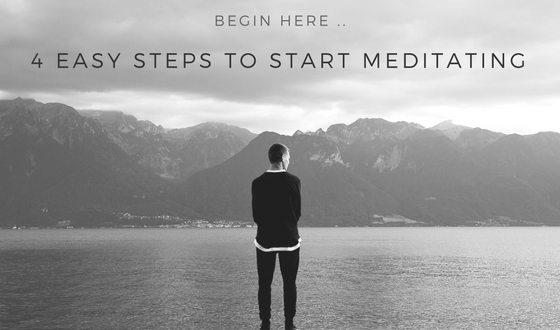 I designed the 4 STEPS TO START MEDIATING workshop as a guide to START: providing a clear, structured, step-by-step process to start a personal meditation practice. 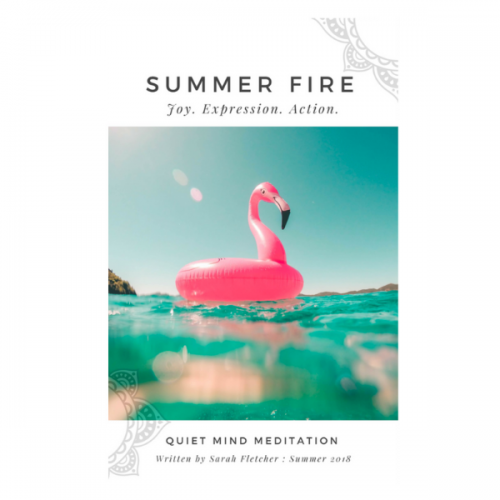 And, learning how to put these exercises together, so that you have a wonderful, well-rounded formal mindfulness meditation practice: a longer seated meditation that supports you in cultivating a deeper sense of connection, peace, and stillness. You get the long .. and the short of mindfulness! This is an excellent place to START and gives you all that you need to START.